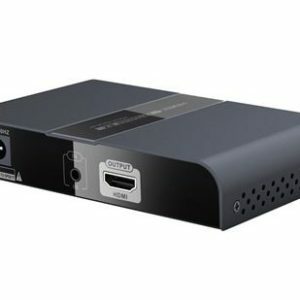 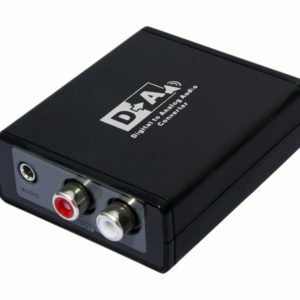 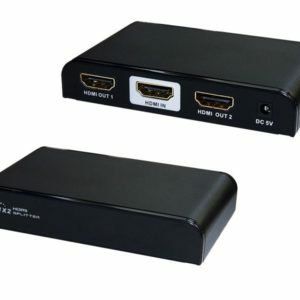 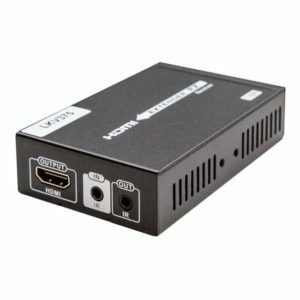 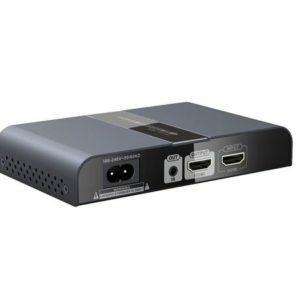 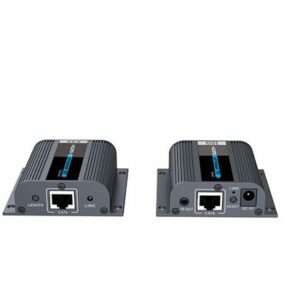 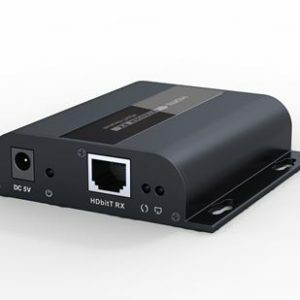 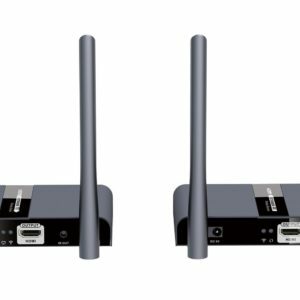 HDBitT HDMI Powerline Extender Receiver for LKV380PRO. 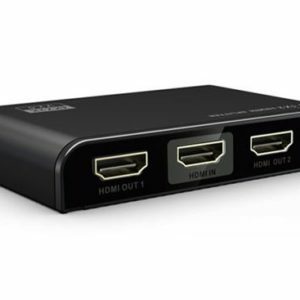 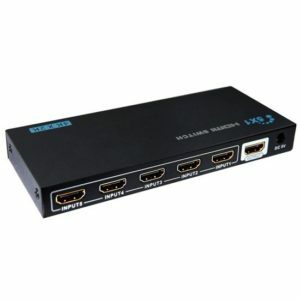 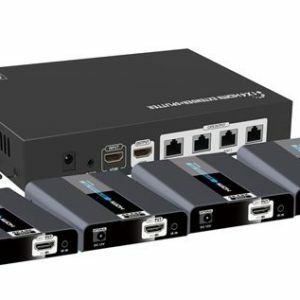 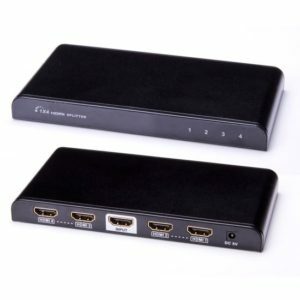 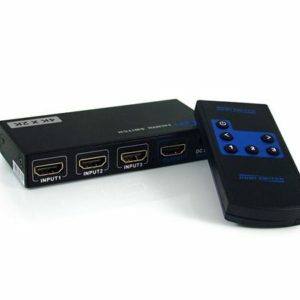 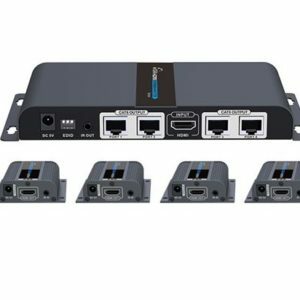 LENKENG 5 in 1 out 4K HDMI Switch. 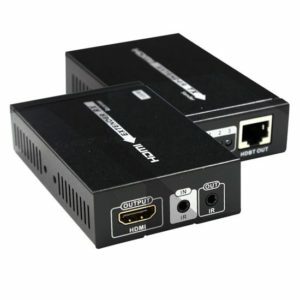 Optional Power Supply.